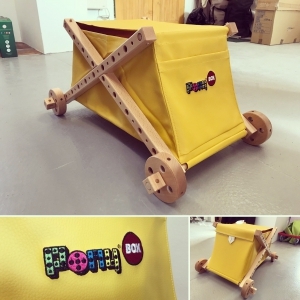 Cubes, cylinders, board?? 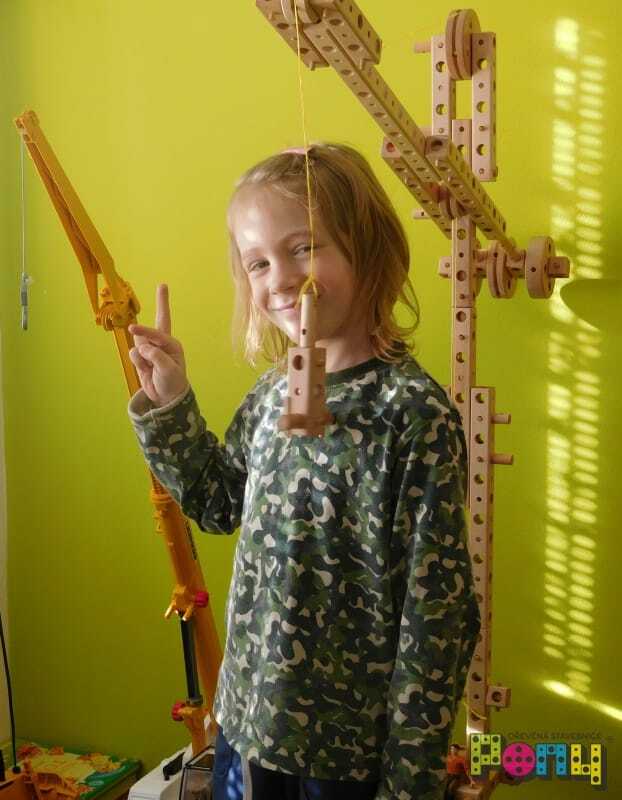 Color or natural?? 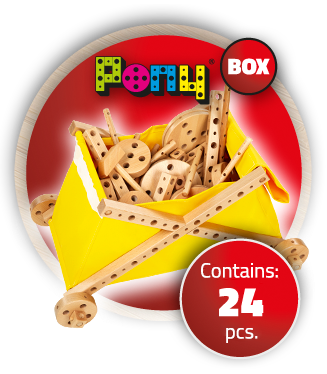 These are PONY cubes!!! 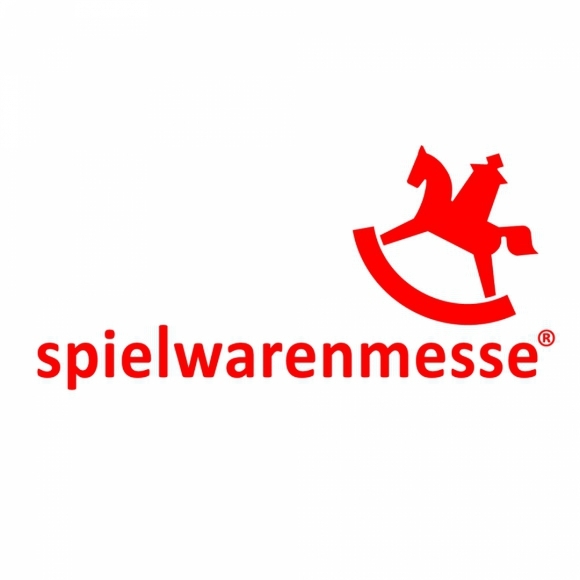 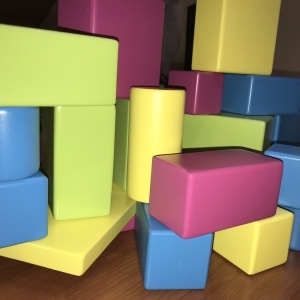 Don't be fooled, because our cubes are really huge and the largest of them is 10 × 10 × 10 cm. 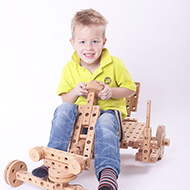 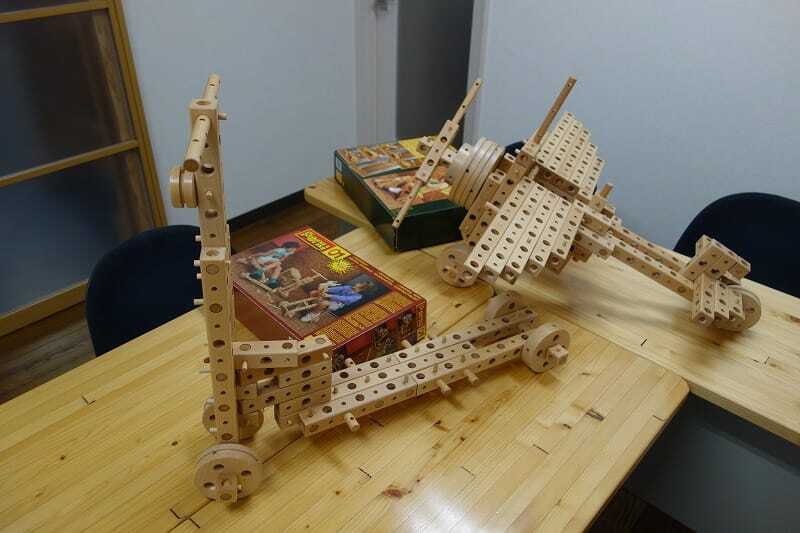 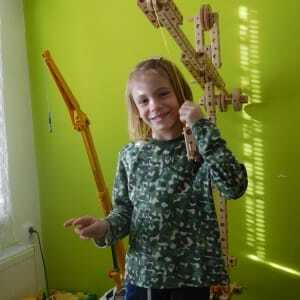 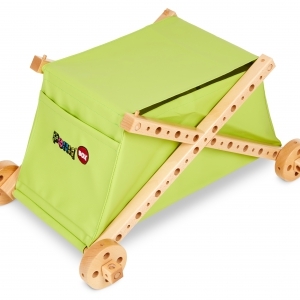 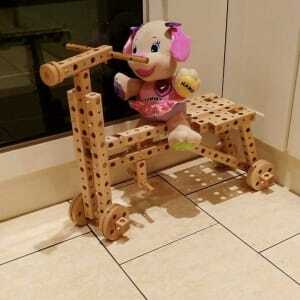 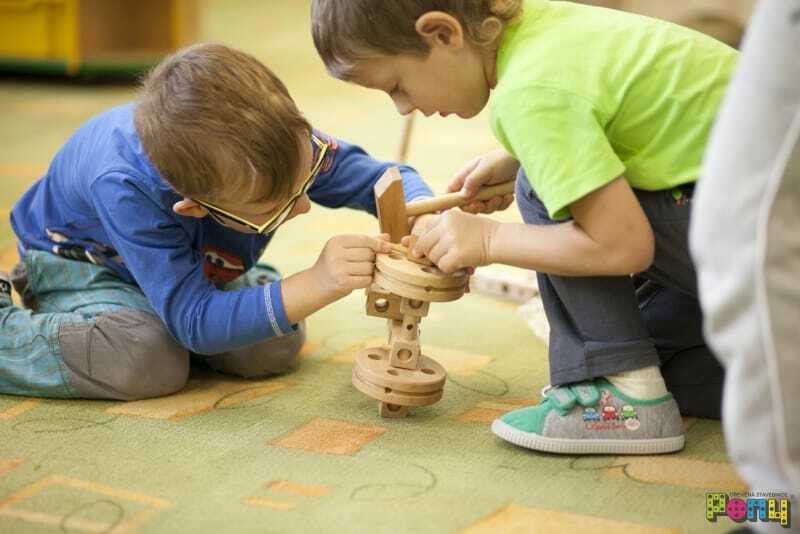 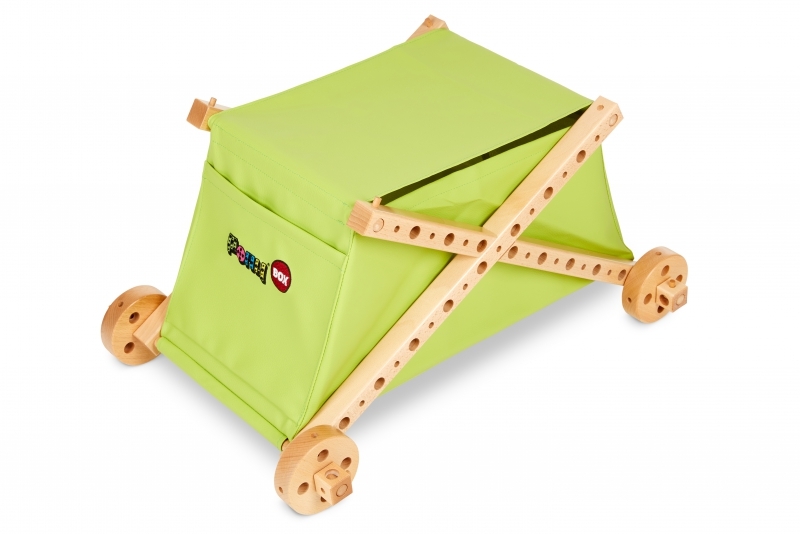 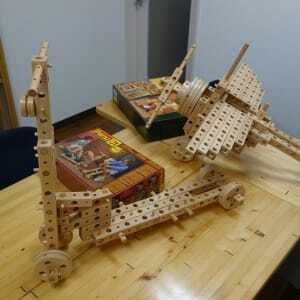 The construction set PONY is a wooden construction set for both boys and girls of all ages. 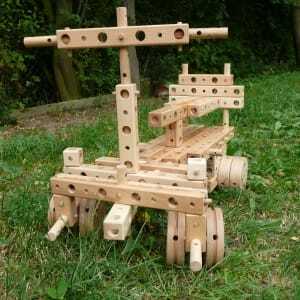 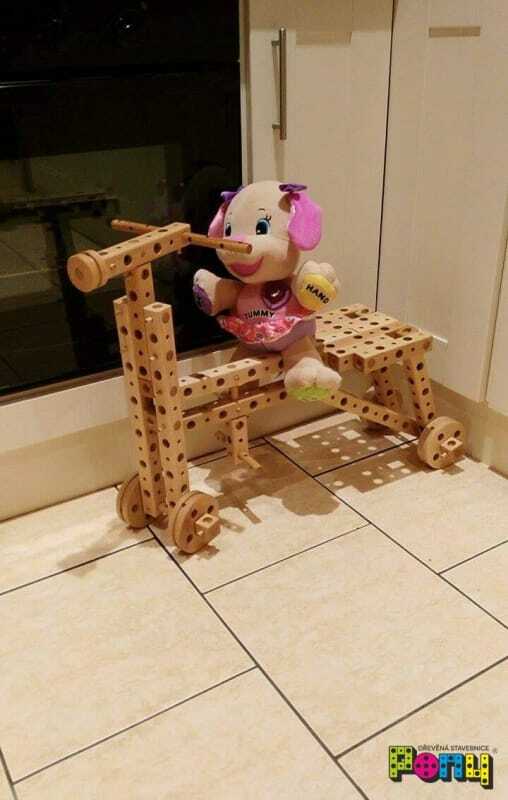 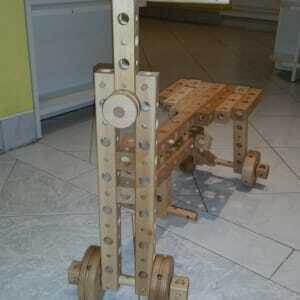 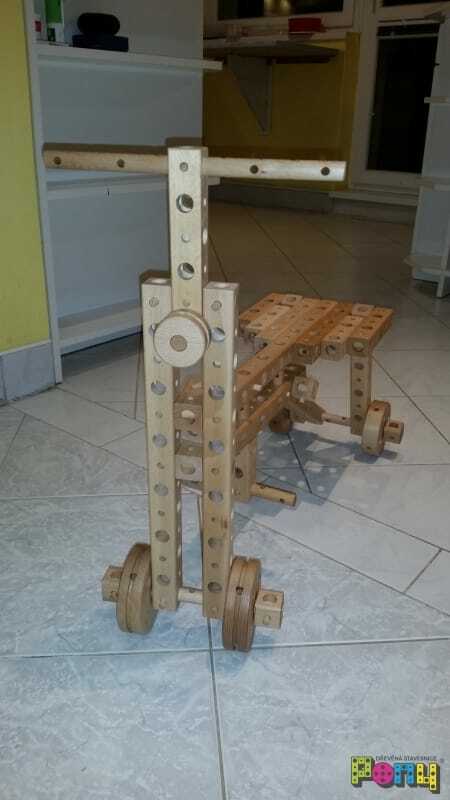 You can build whatever comes to your mind by simple connecting of the wooden parts trabecula, wheel, log and pegs. 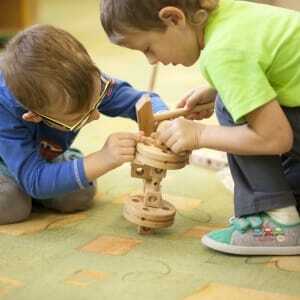 rough and fine motor aktivity, logical thinking, imagination and fantasy. 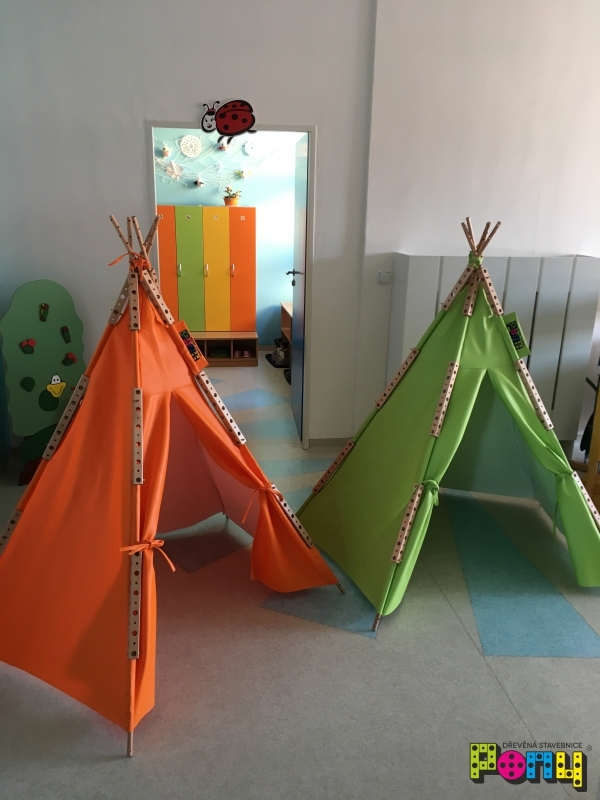 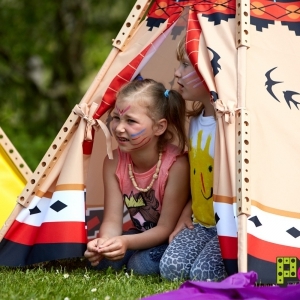 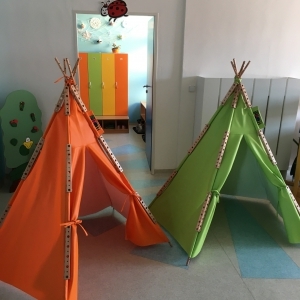 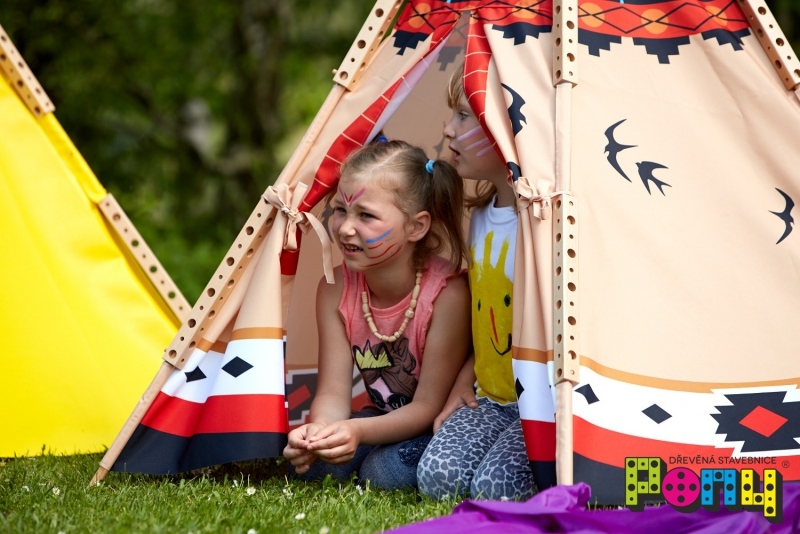 A fun-packed tee pee, where each child can create their own private space.